[SatNews] GPS Source announced today the release of a new GNSS Antenna. Designed and manufactured by GPS Source, it is robust, lightweight, suitable for harsh environments and long-term, high-precision applications worldwide. Robert Horton, CEO of GPS Source, a veteran owned small business said, "We are very excited about the new GNSS Antenna. 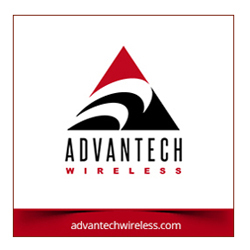 Our advanced technology provides superior performance in both GPS L1/L2 and GLONASS L1/L2. This is the best solution for technically demanding users." With the antenna's excellent performance and a design engineered for the demanding aviation environment, it makes perfect sense for many commercial and military applications. Built to military standards, it is impact resistant, tolerant of exposure to dust, chemicals and jet fuels, with the ability to withstand shock and vibration. 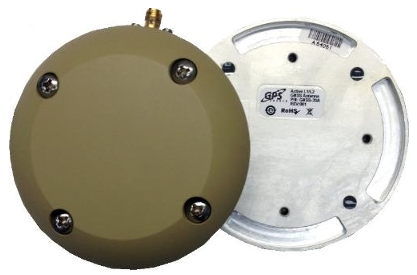 GPS Source's new GNSS antenna is available in multiple colors and with multiple connector options. Founded in 2000, GPS Source, Inc. designs, develops and manufactures solutions that bring GPS inside for the military, defense, aerospace, and other markets, including a complete line of mil-spec GPS antennas, splitters, repeaters, cables, etc.